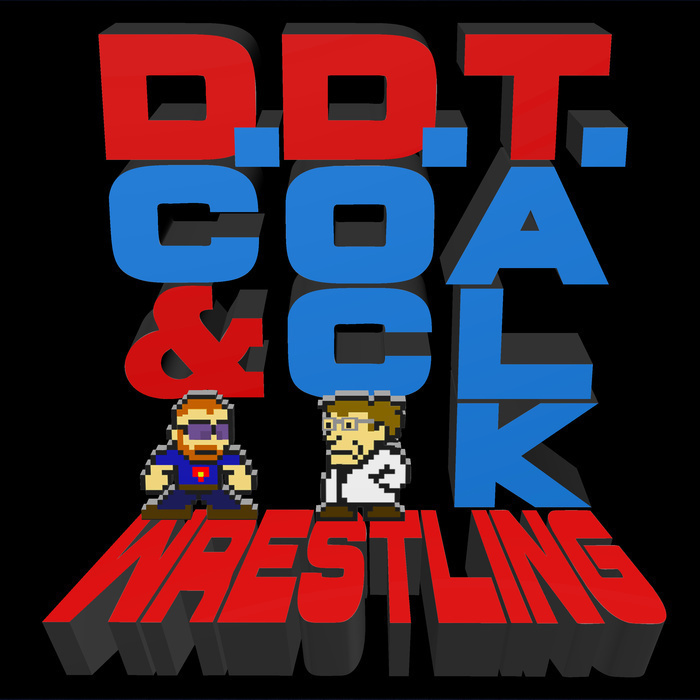 This week on #DDTWrestling, Doc and DC try to catch up on a whirlwind week in pro wrestling. John Cena's injury, the changes to the Royal Rumble and the potential WWE debuts of Nakamura and the Bullet Club are all discussed! Plus, we crack into the NAI150 and DC and Doc share their opinions on comic book movies.